Follow these tips to get your small business on the right track. First and foremost you need to decide what you want to do as a company. Ask yourself what you want for your company, whether it’s higher conversion rates or better brand awareness. You are going to want to pay to play. To market your company to your best ability, you are most likely going to have to spend money on paid ads in search, facebook ads, display ads, etc. 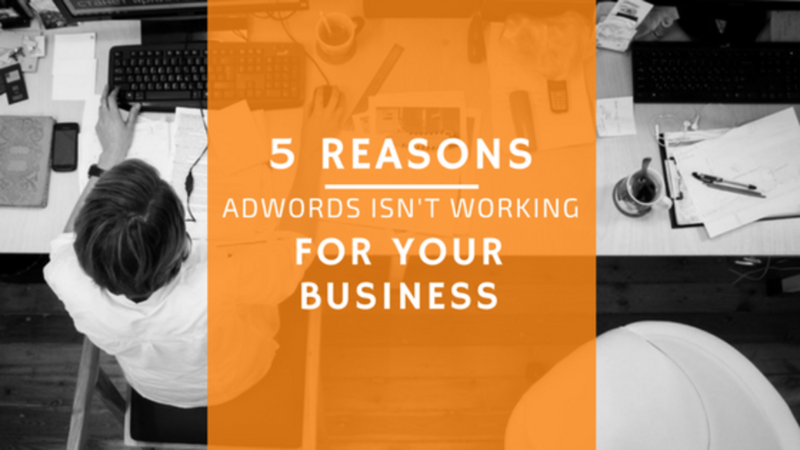 However, This can be intimidating – how do you know if your Google AdWords campaign is working? There a tools out there to help you, like LXR Guide. LXR Guide is a search recommendation engine that optimizes any Google AdWords campaign. It offers real time account performance and forecasts to deliver you recommendations to eliminate the confusion around maximizing your paid search campaigns. This is the perfect opportunity to establish brand loyalty, especially for a small business. You can advertise sales, send out weekly newsletter, invite to participate in webinars, opportunities are endless when customers/prospects supply you with their email address. However, remember flooding their inboxes with emails is not enough – test out subject lines, content, time sent to determine how to best get people to open your email. Publishing blogs are a fun to write and are great for exposure and branding. Your company’s blog is your potential to showcase yourself as an industry knowledge leader. Your blog should reflect your company’s goals and values. It can also be a place where you can publish the awards you have received. 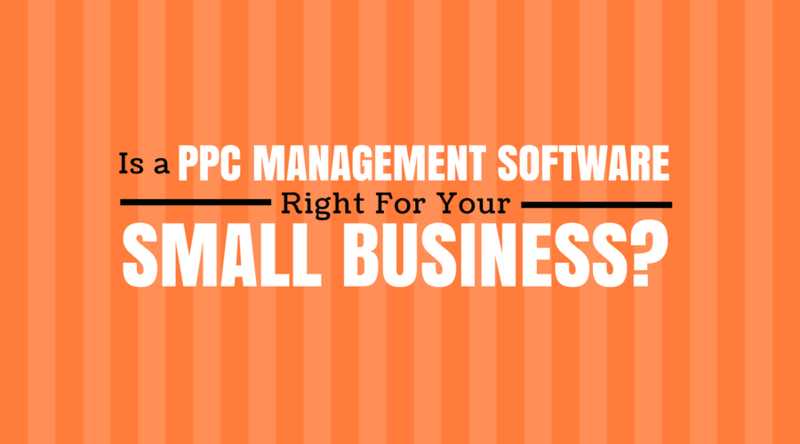 Like PPC, SEO can be tricky. SEO (Search Engine Optimization) is a series of tactics used by marketers to get their page thus increasing visits to your website. It can take a long time to see the results of SEO, but once you start seeing the results, the time spent will be worth it. To begin your SEO plan, start with keyword research tools. These tools will tell you what phrases and words audiences use most often when searching your product. When implementing keywords, it’s best to start with long-tail keywords since they are more specific and less competitive. Are you an expert in your field? What do you do better than everyone else? Make sure you share your knowledge -host webinars, post Youtube tutorials, speak locally – anything to get your brand out there. When you meet someone at a trade show, add them on LinkedIn. Start conversations with others in your industry, join chat groups, forums, anything related to your industry. Ask for feedback from your customers because the best companies are constantly changing and evolving based on customer feedback. Positive feedback can result in great customer testimonials, while not so positive feedback can help you learn as a company where you need to improve. 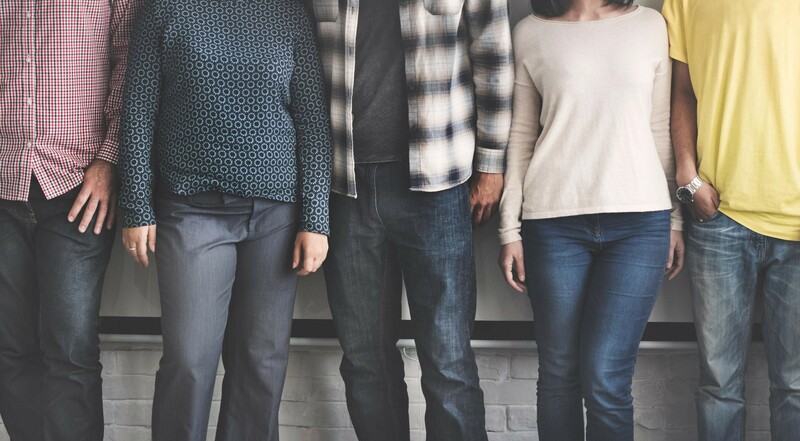 Make yourself stand out from your industry – whether this means being up to date on the latest technology or showing that you are not afraid to take a different stand apart from the herd. Be unique and make customers want to work with you. 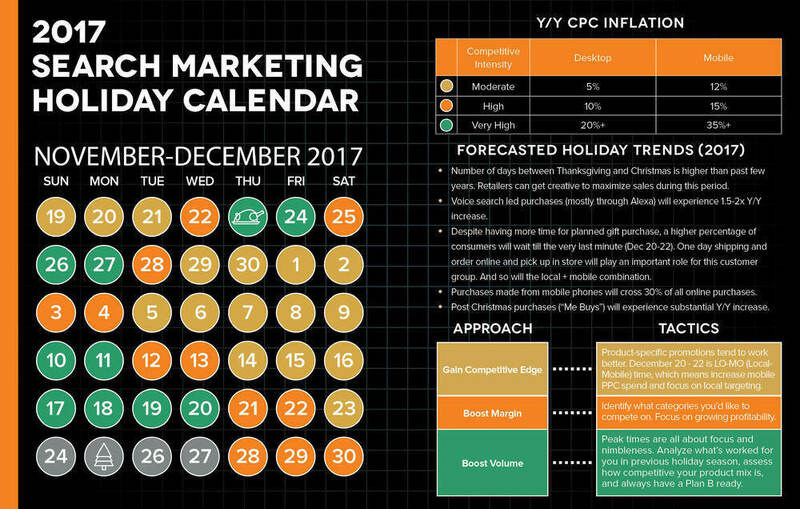 2017 Holiday Season: The Most Shopping Days Since 2012 Standing Out in a Crowded Place 5 Reasons AdWords Isn’t Working for Your Business Is PPC Management Software Right For You?